Twice a year in Finland Marimekko invites friends to join them at a special location and enjoy up to 70% off women’s, kids and interior samples. 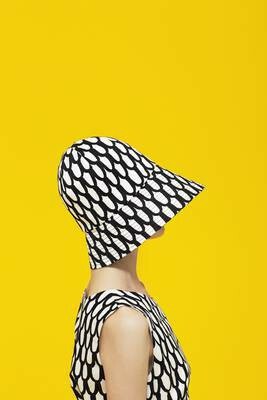 Marimekko call it the Friendship Sale and are delighted to bring this concept to Sydney in 2014. 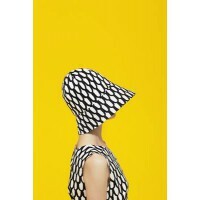 Join Marimekko on Saturday February 22, for this special 1 day only event! Cash and major credit cards accepted. No refunds, exchanges, or credits and no exceptions.